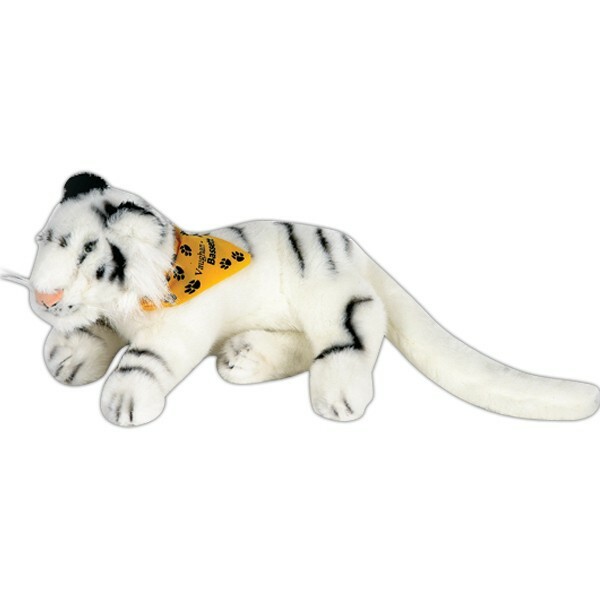 8" laying beanie plush White Tiger toy shape. So soft, 8" laying beanie animals to brighten your customer's day. Bring joy with your message. Accessories priced separately. Stuffed Animal, plush toy, stuffed toy. NO MINIMUM ! Stock items with logo over 300 to choose from no minimum. We specialize in Custom plush toys . We comply with safety regulations and we carry product liability insurance. We have our own design team that creates custom designs. Extra soft 10" stuffed friend plush toy Raccoon. Extra soft plush animal now feature embroidered eyes. Inventory styles may vary upon product availability. 10" extra soft, extra memorable furry friend's they'll love. Accessories priced separately. Stuffed NO MINIMUM ! Stock items with logo over 300 to choose from no minimum. We specialize in Custom plush toys . We comply with safety regulations and we carry product liability insurance. We have our own design team that creates custom designs. This is a soft 6" Baby Lorikeet that is best decorated with an imprinted bandana. Lorikeets are a great item for any business with a tropical theme. 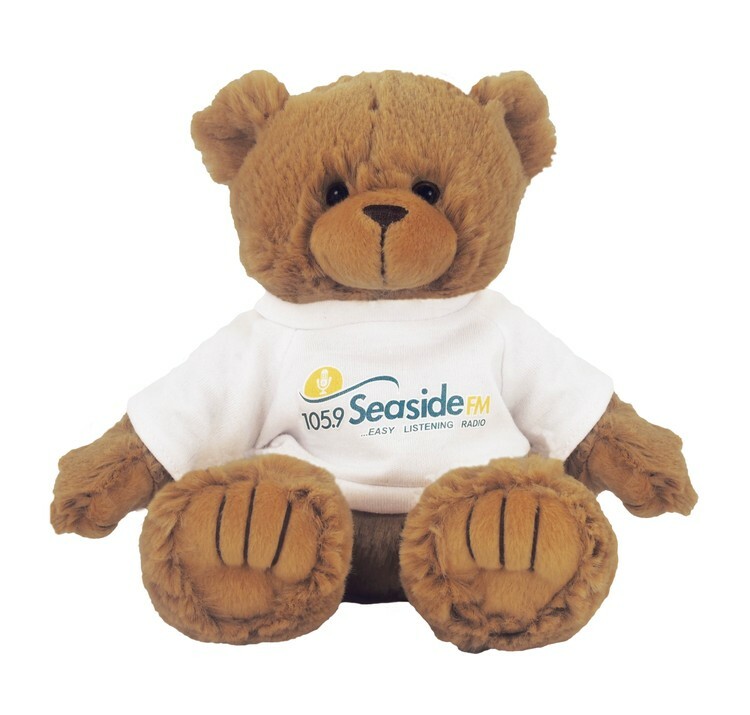 This stuffed animal is from our Premium line of plush toys. This product complies with all U.S. Consumer Product Safety Improvement Act (CPSIA) product safety requirements. Safe for children of all ages. Sausage is our 12" dachshund that is best decorated with an imprinted bandana. 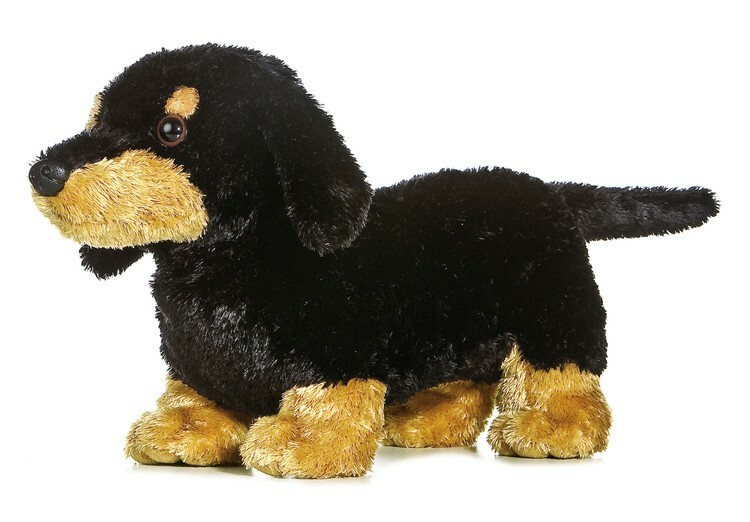 Dachshunds can serve as the perfect promotion for any veterinarian, grooming parlor, or a training facility. 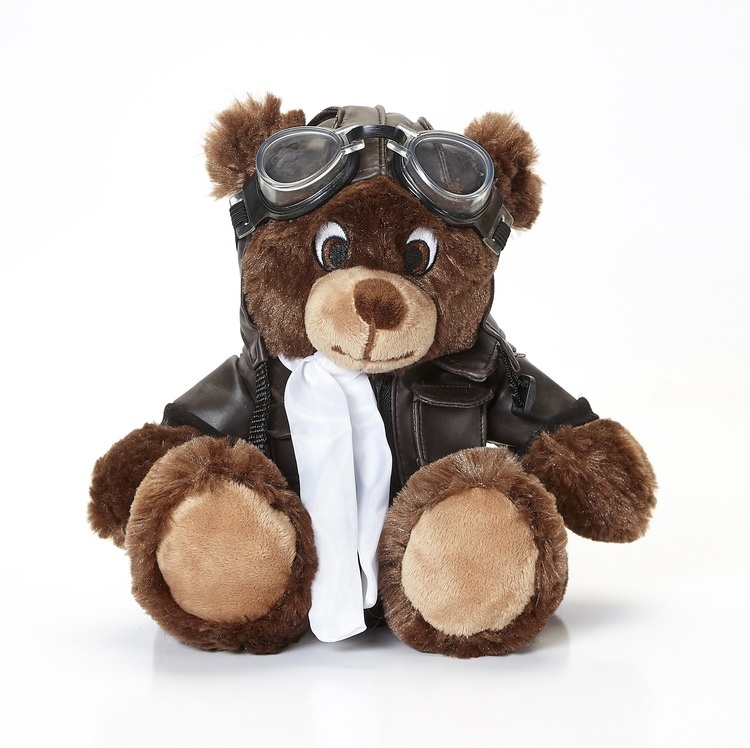 This stuffed animal is from our Premium line of plush toys. This product complies with all U.S. Consumer Product Safety Improvement Act (CPSIA) product safety requirements. Safe for children of all ages. 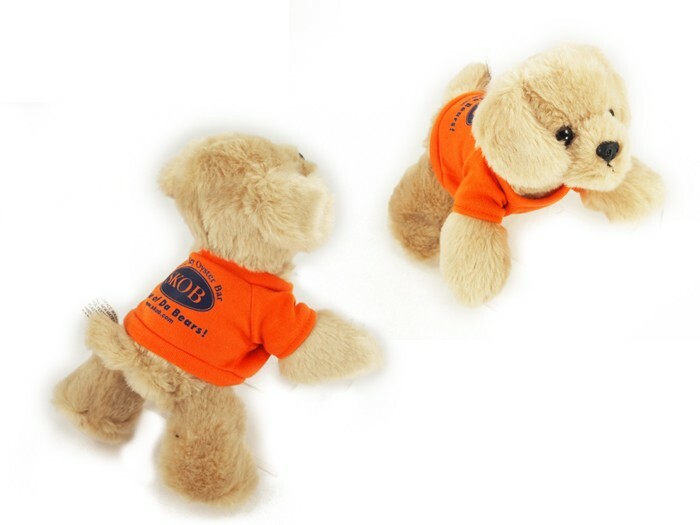 Peter is a soft 12" tan bear that is best decorated with an imprinted t-shirt. 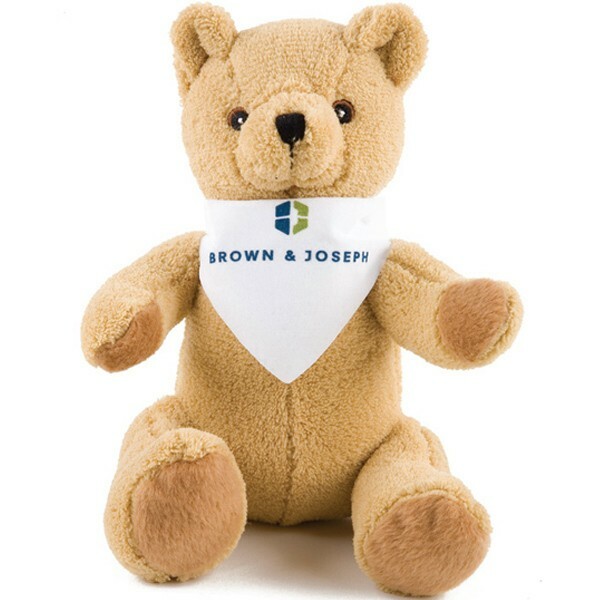 Teddy Bears are the universal sign for love, care, and affection making them perfect for any corporate communication aimed to warm the hearts of clients, employees, and community. 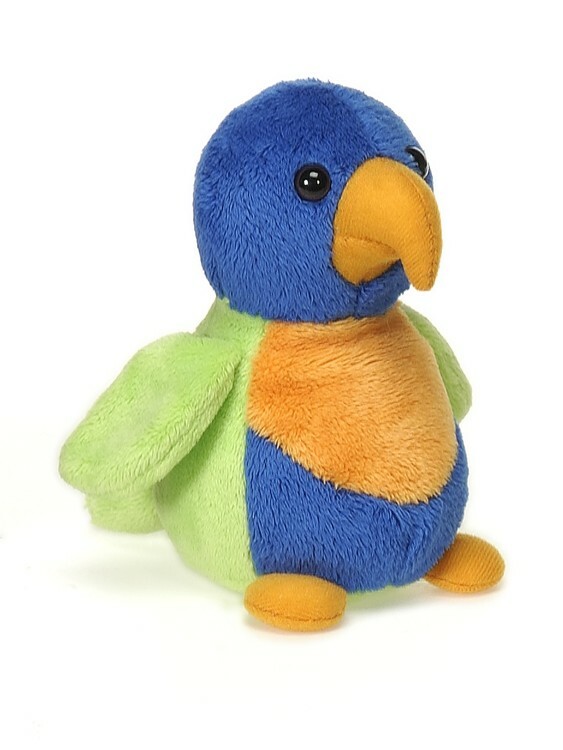 This stuffed animal is from our Premium line of plush toys. This product complies with all U.S. Consumer Product Safety Improvement Act (CPSIA) product safety requirements. Safe for children of all ages. 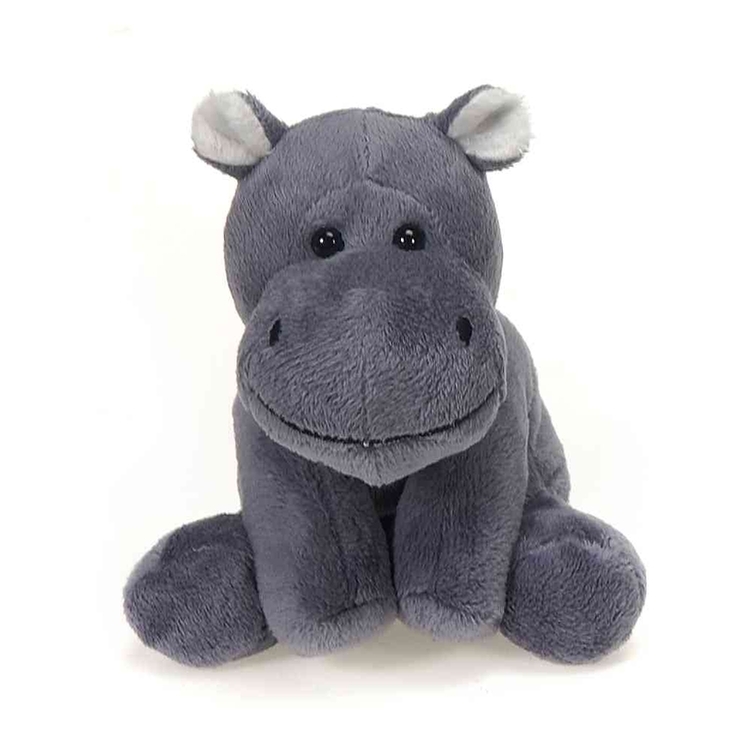 This is a soft 6" Lil Hippo that is best decorated with an imprinted vest. 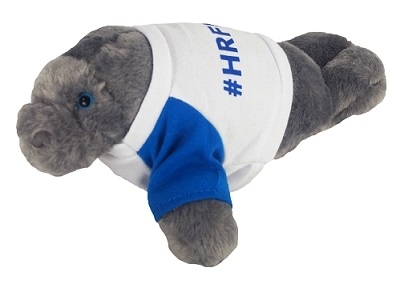 This hippo is a great promotion for zoos. 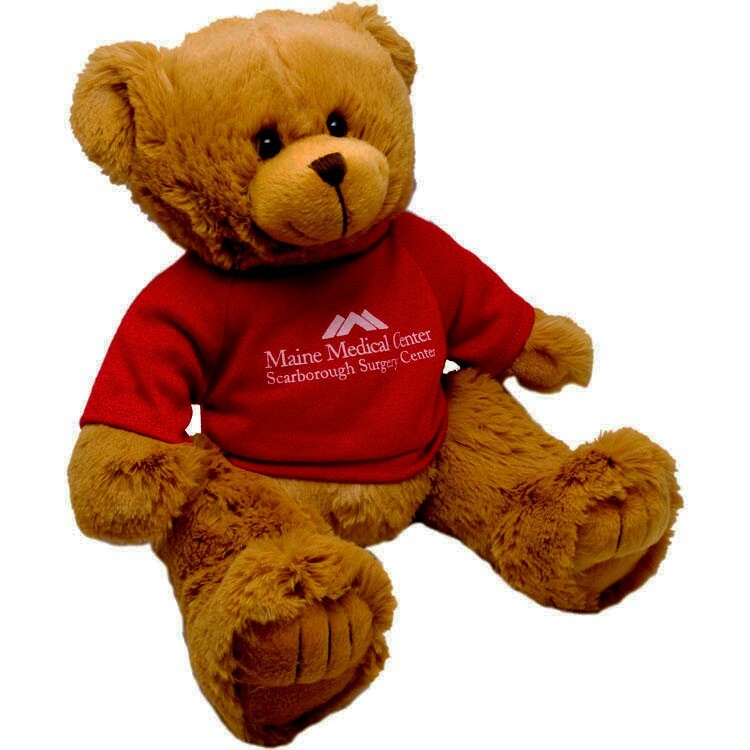 This stuffed animal is from our Premium line of plush toys. This product complies with all U.S. Consumer Product Safety Improvement Act (CPSIA) product safety requirements. Safe for children of all ages. 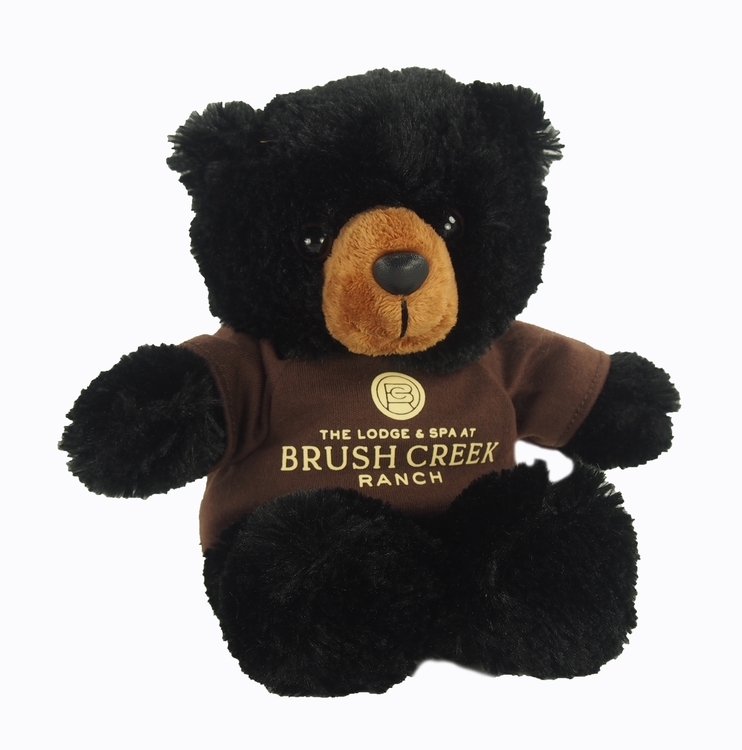 This is a soft 10" black bear that is best decorated with an imprinted t-shirt. Teddy Bears are the universal sign for love, care, and affection which make them perfect for any corporate communication that is aimed to warm the hearts of clients, employees, and community. 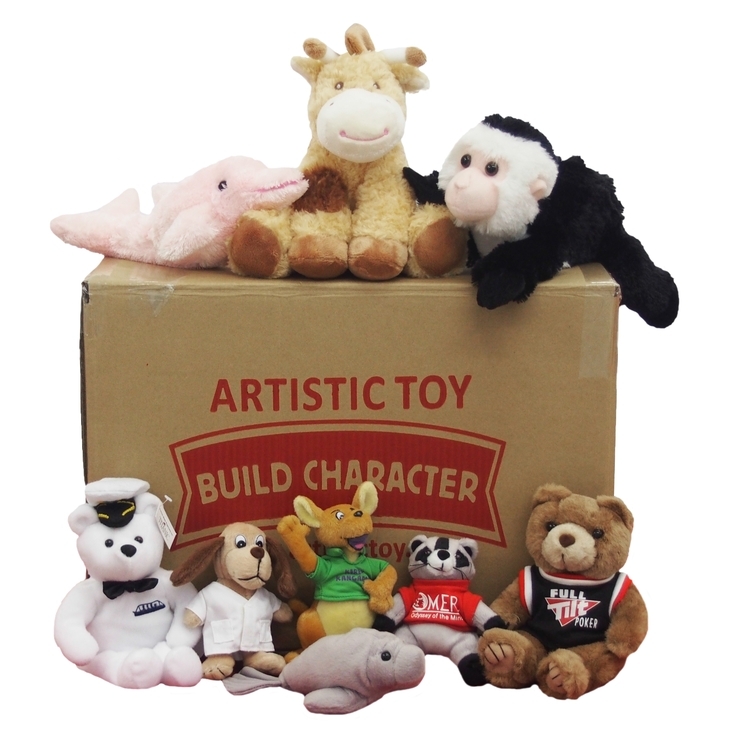 This stuffed animal is from our Premium line of plush toys. This product complies with all U.S. Consumer Product Safety Improvement Act (CPSIA) product safety requirements. Safe for children of all ages. 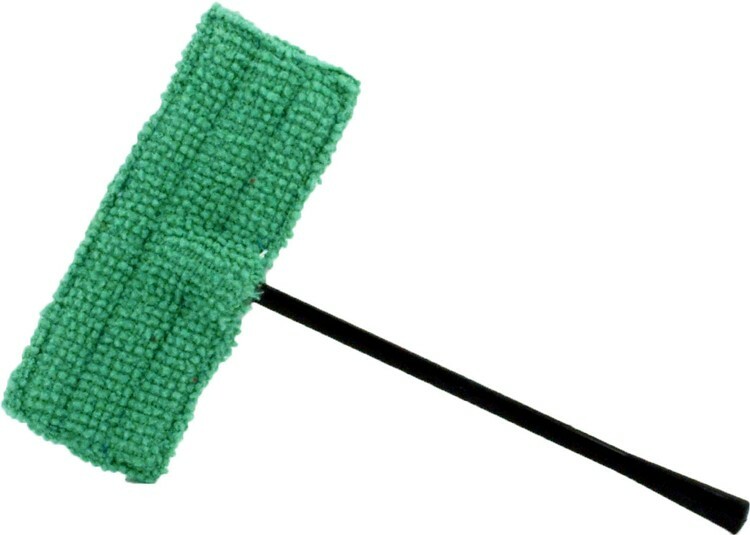 This is a soft 5" computer screen cleaner with a green mop head that is best decorated by a direct imprint. This mop is the perfect way to advertise your corporate or private home cleaning service and is great for cleaning the dust buildup off your customer’s computer screen. This item is from our Limited-Edition line of plush toys. This product complies with all U.S. Consumer Product Safety Improvement Act (CPSIA) product safety requirements. Safe for children of all ages. 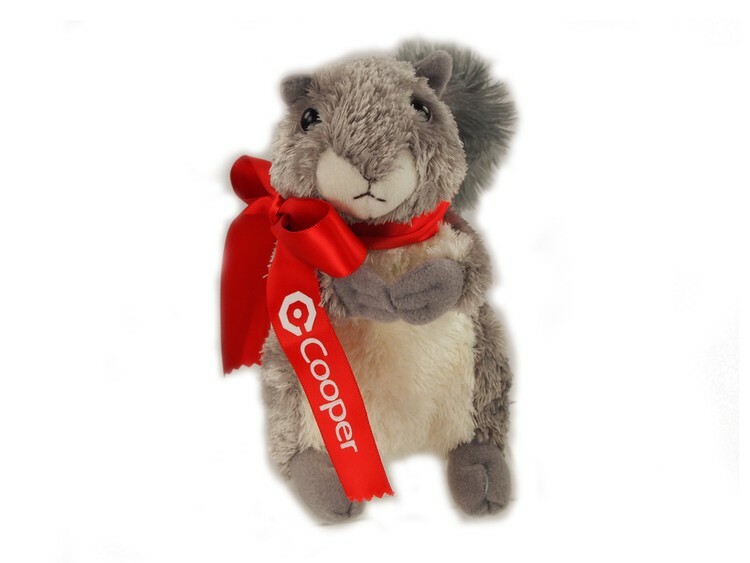 Nutty is a soft 8" Eastern Grey Squirrel with a white belly that is best decorated with an imprinted ribbon. Squirrels are the perfect inspiration to promote any outdoor equipment brand or high adventure business. 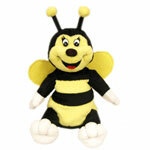 This stuffed animal is from our Premium line of plush toys. This product complies with all U.S. Consumer Product Safety Improvement Act (CPSIA) product safety requirements. Safe for children of all ages. 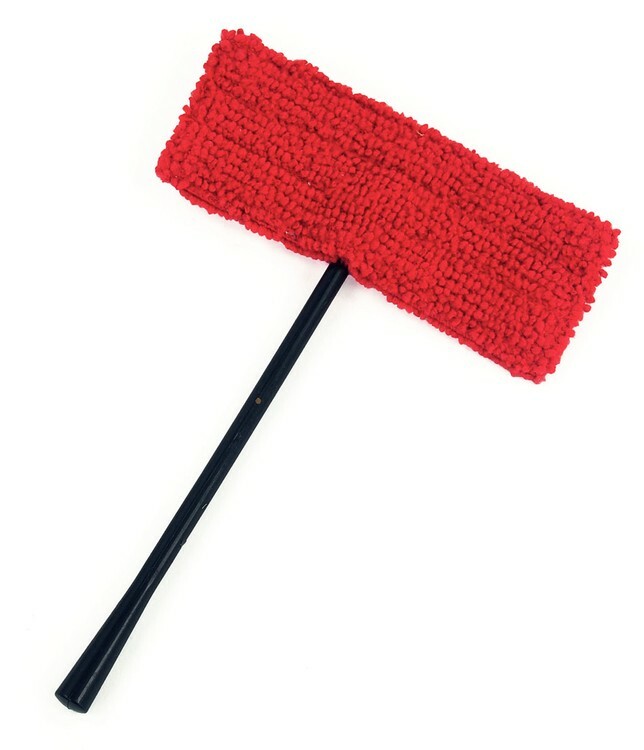 This is a soft 5" computer screen cleaner with a red mop head that is best decorated by a direct imprint. This mop is the perfect way to advertise your corporate or private home cleaning service and is great for cleaning the dust buildup off your customer’s computer screen. 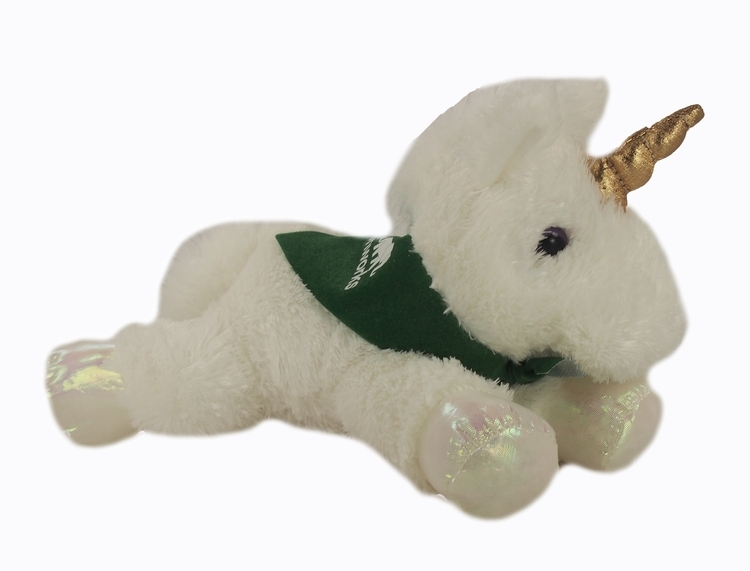 This item is from our Limited-Edition line of plush toys. This product complies with all U.S. Consumer Product Safety Improvement Act (CPSIA) product safety requirements. Safe for children of all ages. 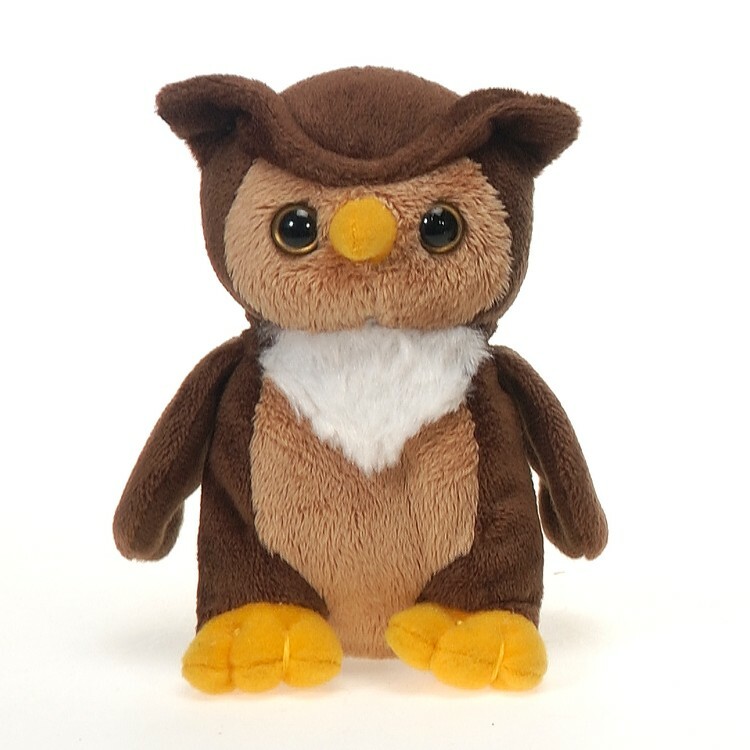 This is a soft 6" Lil Owl that is best decorated with an imprinted bandana. Owls are ideal for promoting outdoor activities, like camping. 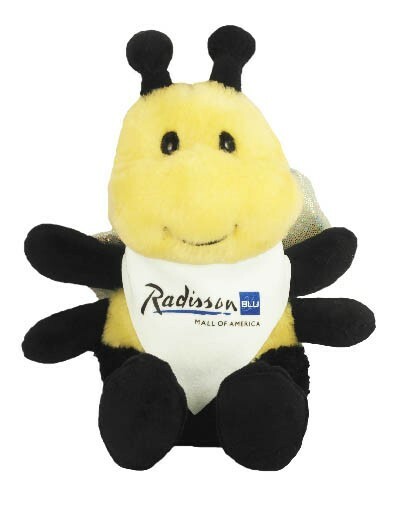 This stuffed animal is from our Premium line of plush toys. This product complies with all U.S. Consumer Product Safety Improvement Act (CPSIA) product safety requirements. Safe for children of all ages. 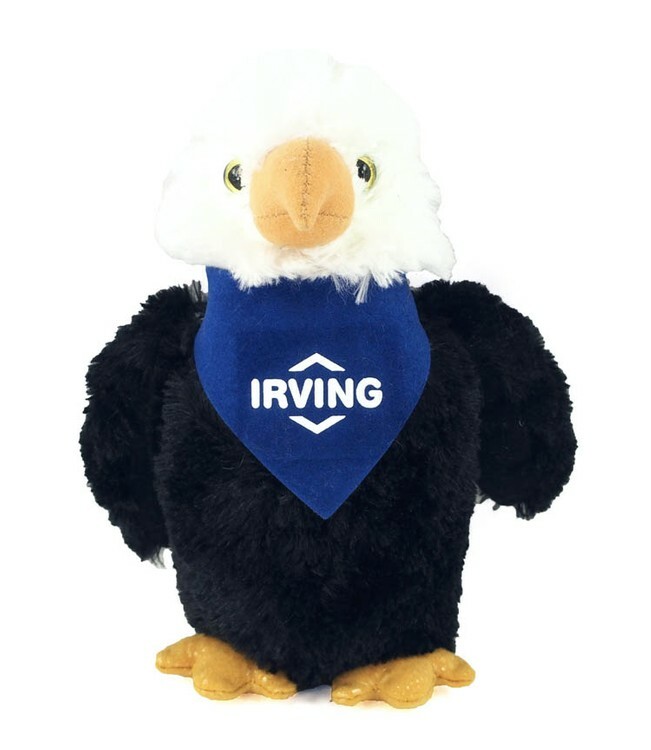 Liberty is a soft 8" eagle that is best decorated with an imprinted bandana. Eagles' symbolic impressions of freedom and vision empower any brand reputation; especially those of insurance and outdoor businesses. 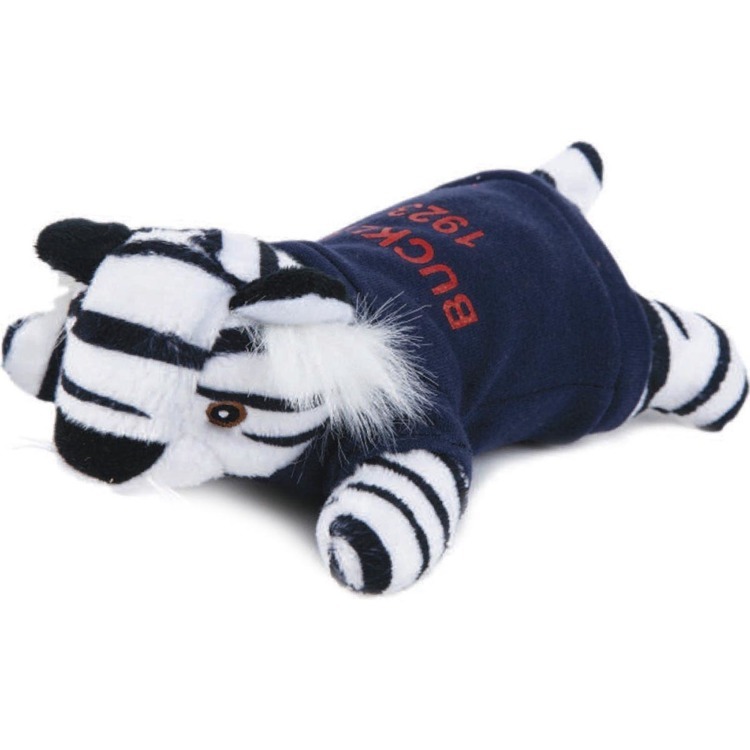 This stuffed animal is from our Premium line of plush toys. This product complies with all U.S. Consumer Product Safety Improvement Act (CPSIA) product safety requirements. Safe for children of all ages. This is a soft 15" blue and white yeti that is best decorated with an imprinted sign board. A yeti is a unique holiday figure that would excel in making your company stand out. 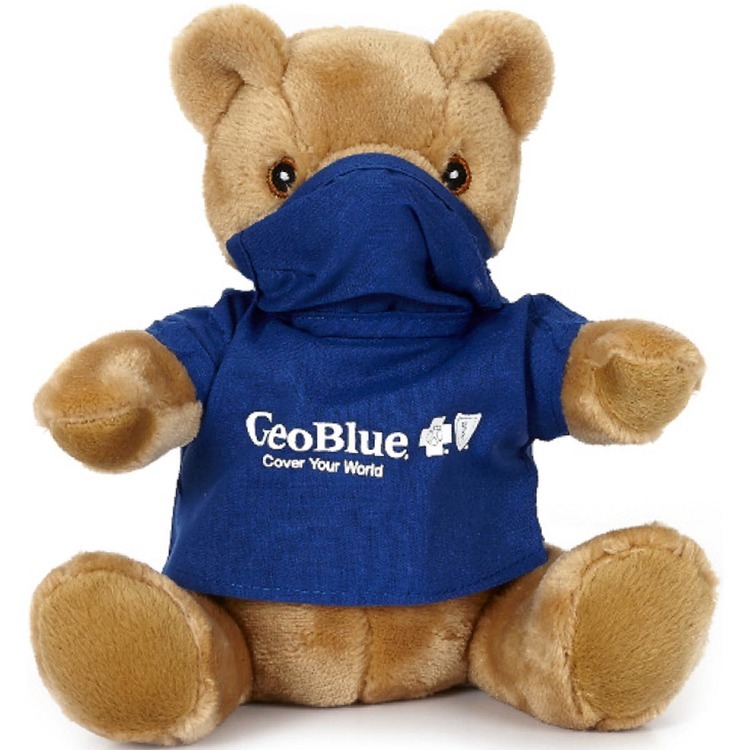 This stuffed animal is from our Premium line of plush toys. This product complies with all U.S. Consumer Product Safety Improvement Act (CPSIA) product safety requirements. Safe for children of all ages. 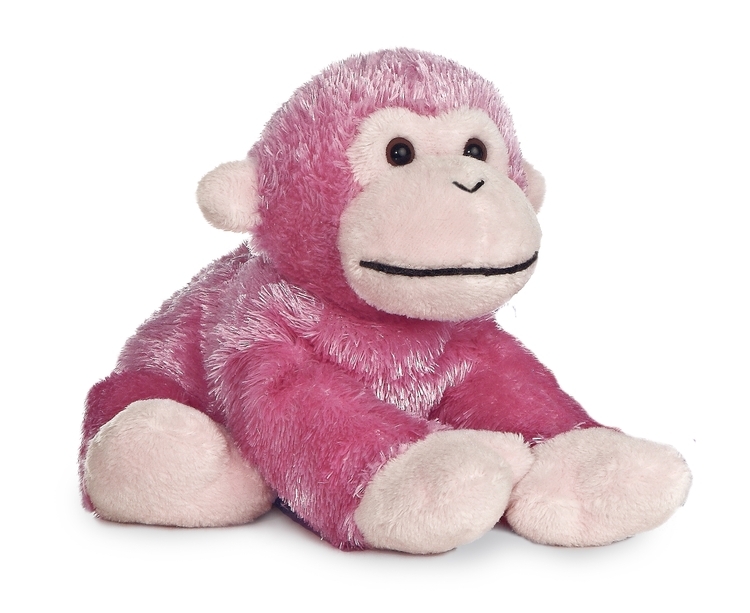 This soft 8" Jungle Bright Monkey is best decorated with an imprinted bandana. Monkeys serve as great companions for children and are great for hospitals or a doctor's office. 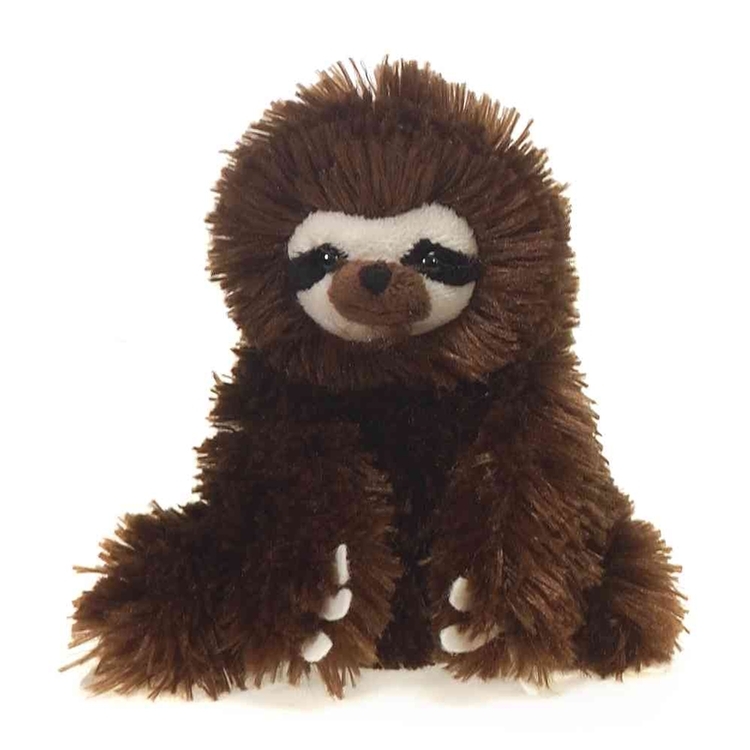 This stuffed animal is from our Premium line of plush toys. This product complies with all U.S. Consumer Product Safety Improvement Act (CPSIA) product safety requirements. Safe for children of all ages. Manny is a soft 8" grey manatee that is best decorated with an imprinted bandana. Manatees make perfect aquatic gifts, as well as fundraisers for environmental groups. 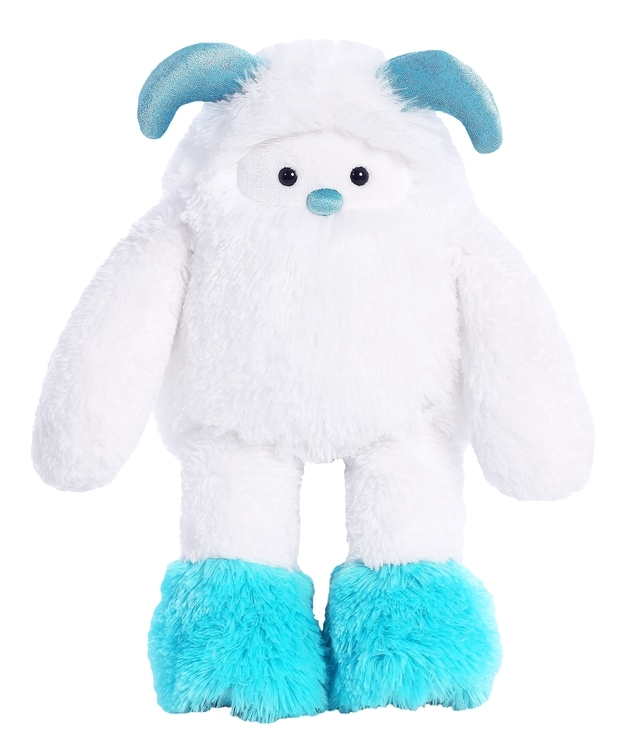 This stuffed animal is from our Premium line of plush toys. This product complies with all U.S. Consumer Product Safety Improvement Act (CPSIA) product safety requirements. Safe for children of all ages. 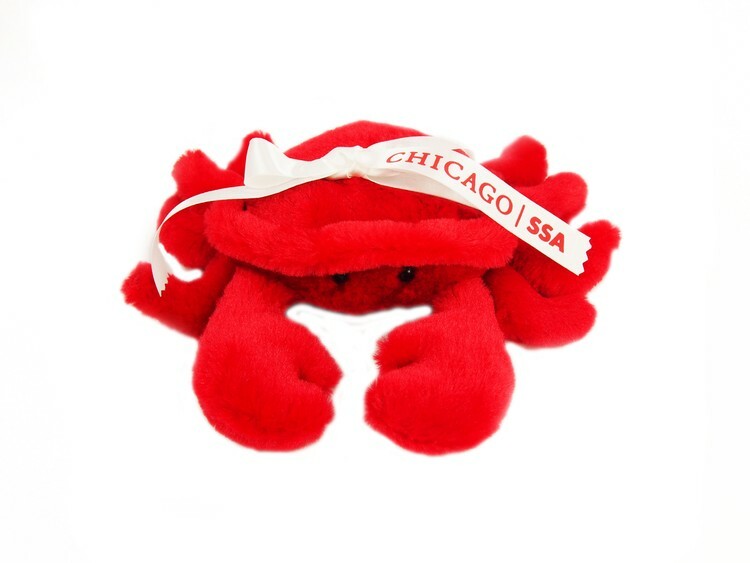 Cranky is a soft 8” red crab that is best decorated with an imprinted ribbon. Crabs are great for promoting beachfront or seafood businesses. This stuffed animal is from our Premium line of plush toys. This product complies with all U.S. Consumer Product Safety Improvement Act (CPSIA) product safety requirements. Safe for children of all ages. 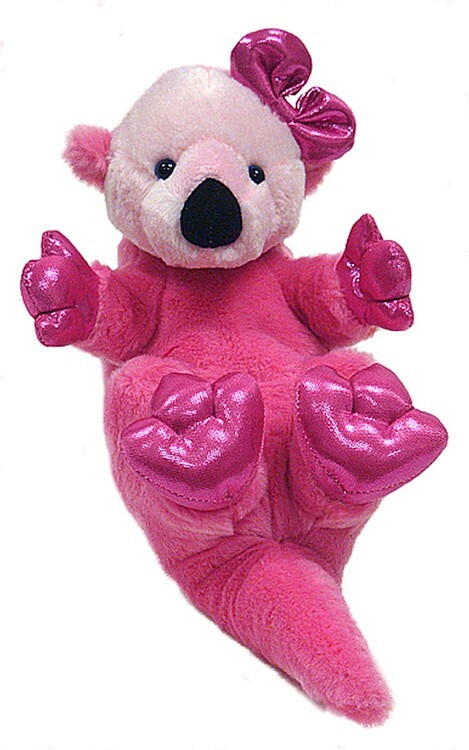 This is our soft 14" Pink otter that is best decorated with an imprinted bandana. Otters are perfect mascots for any aquatics themed event or as a fundraiser for environmental clean-up projects. This stuffed animal is from our Premium line of plush toys. This product complies with all U.S. Consumer Product Safety Improvement Act (CPSIA) product safety requirements. Safe for children of all ages. This box of assorted toys contains 50 blank, imprinted toy over runs, and discontinued items. They are perfect for donating to your favorite community organization. 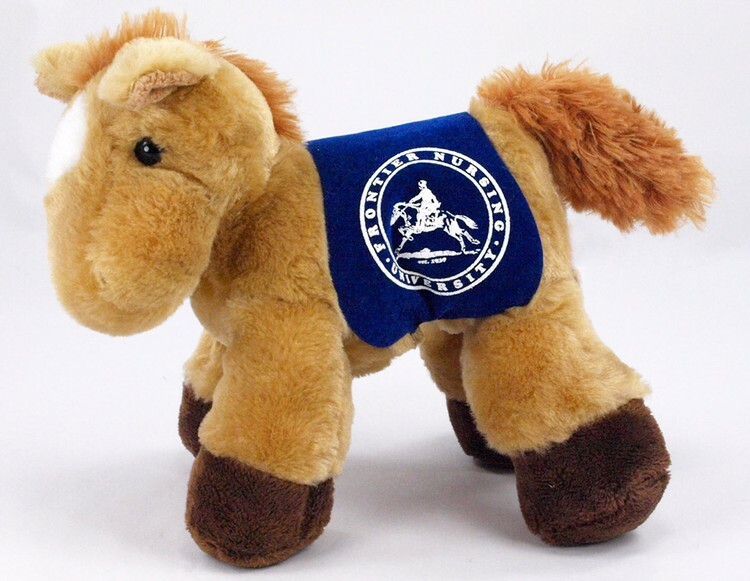 This item is from our Limited-Edition line of plush toys. This product complies with all U.S. Consumer Product Safety Improvement Act (CPSIA) product safety requirements. Safe for children of all ages. 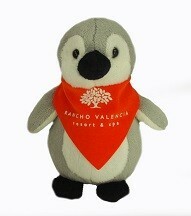 This is our soft 6" Lil' Penguin that is best decorated with an imprinted bandana or vest. Penguins make great promotional items for zoos and wildlife exhibits. This stuffed animal is from our Premium line of plush toys. This product complies with all U.S. Consumer Product Safety Improvement Act (CPSIA) product safety requirements. Safe for children of all ages.